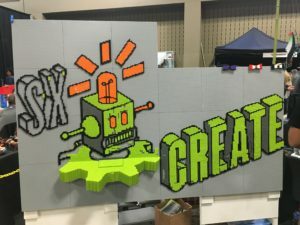 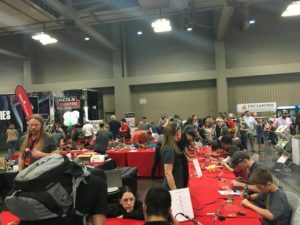 Kicking off the 2016 SXSW festival, SXSWCreate, the hub for innovation and creativity, invites thousands to showcase and share their passion for all things technology. 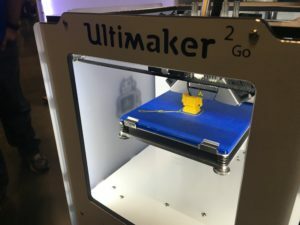 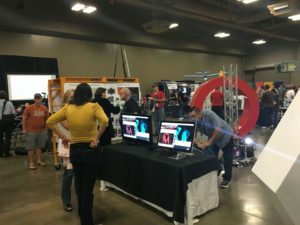 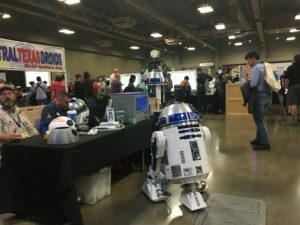 Integrating music, culture and technology, the Austin Palmer Events Center hosted the most creative and brightest of minds, March 11-13. 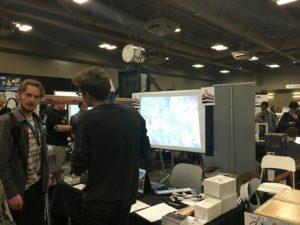 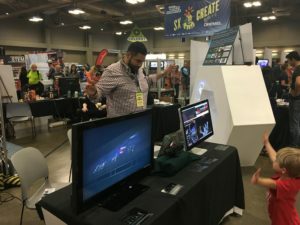 San Antonio natives, The Convergent Media Collective (CMC), hosted their first booth at SXSWCreate. 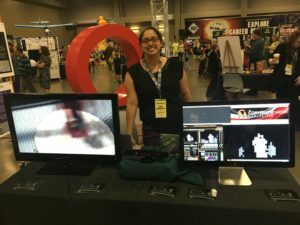 CMC members engineered the booth to have two screens and an Xbox Kinect. 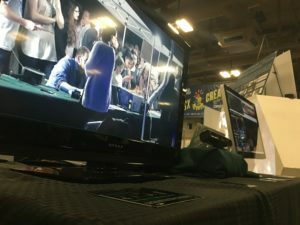 One screen showcasing highlight videos of CMC’s portfolio of technological pioneering and another screen mirroring the guest’s movements via Xbox Kinect. 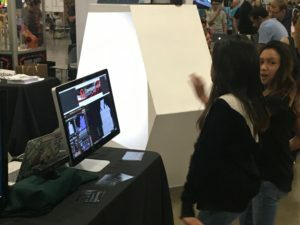 As guests of all ages poured into the events center, each one stopped by the booth to ask questions and see their movements on screen. 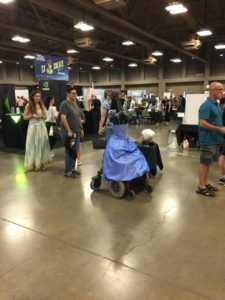 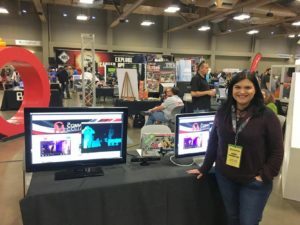 While attending, members Andrew Valdez and Carissa Gonzales were interviewed in Microsoft Channel 9 blog showcase video of SXSWCreate. 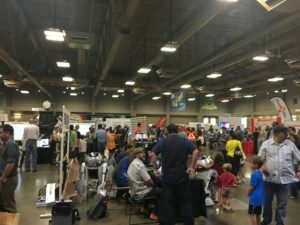 All in the all, guests walked away with more information on what the Convergent Media Collective is and how we contribute to the community. 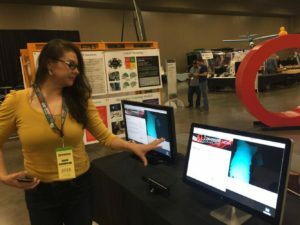 SXSWCreate delivers the creative edge for diverse engineers, hackers and DIY’ers alike. 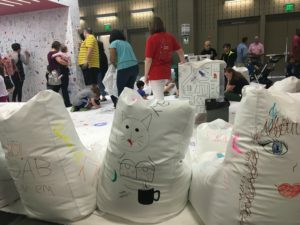 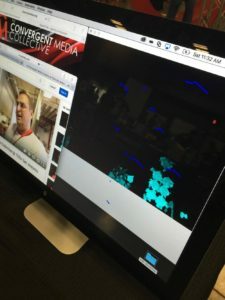 The Convergent Media Collective was able to bring awareness to the collective and connect with a new audience.